Darren Penoyer is the Senior Program Officer at the Community Foundation. In this role, he manages multiple grantmaking programs that advances the work of the Foundation. 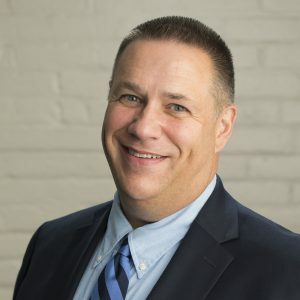 With more than 10 years of experience at the Community Foundation, Darren oversees annual giving totaling more than $2.5 million in client directed, geographic, leadership related and competitive grants. Prior to joining the Community Foundation, Darren worked in the for-profit and nonprofit sectors in healthcare, affordable housing and historic preservation. Darren received his B.A. in Mass Communications from Mansfield University and M.S. in Student Personnel Administration from the State University of New York at Buffalo. He is also in a cohort of the Health Foundation for Western and Central New York Health Leadership Program, which aims to improve healthcare for vulnerable older adults and young children impacted by poverty.